Actor Kushal Tandon wished his Beyhadh co-star Jennifer Winget on her birthday on Tuesday and his Instagram post is now trending. 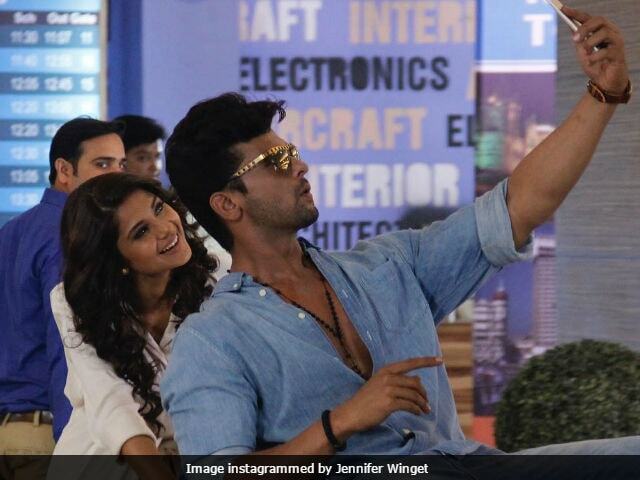 Kushal Tandon, who plays Jennifer's onscreen husband in the thriller soap wished her luck and prayed for her happiness and then went on to reveal a few of Jennifer's secrets. In his post, Kushal wrote that her hopes Jennifer meet her 'French man' soon. Thanks to Kushal, fans now know the kind of person Jennifer would like to get hitched to. "May you get your French man soon so that when I visit Europe with my girl you be our local guide," he wrote.  Jennifer Winget was married to actor Karan Singh Grover, who is now married to actress Bipasha Basu. Kushal shared a still from Beyhadh and also added: "Thank you for being a wonderful co-star/dost/enemy. And thank you, for coping up with my outlandish behaviour at times and vice versa. You're a sweetheart, you beauty with brains." Jennifer Winget plays Maya, a successful entrepreneur who is obsessed with her husband Arjun (played by Kushal). She cannot tolerate anyone between them, not Arjun's family or his childhood friend Saanjh (played by Aneri Vajani). Maya can go to any lengths to ensure Arjun stays close to her. Beyhadh is directed by Vikram V. Labhe. The show is currently airing its second season and it first went on air in September 2016.